The second edition of the Hindu fest on New Year's Eve promises to be another great success. Not only was every single Hindu party in the past six years sold out (no matter where they were held: Ghent, Antwerp or Leuven), but the party on December 31st 2011 was the biggest bomb ever in the Hindu saga. And also this year, we’re going for two concept-rooms at the Vooruit in Ghent. The beautiful café will be the place for (Northern) soul, motown and early rock 'n roll, while in the amazing ballroom the absolute Hindu classics will boom through the speakers, from Elvis to The Beach Boys and Miles Kane to The Vaccines. DJs on call are a collection of the best residents of the last couple of years, from Noel Gallagher's tour DJ Phil Smith to the ubercool north London collective Cherry Cola. But also Hindu Radio and Dilly Boys sign up. Add to that Taous de Lille, Gigolos (Radio a Gogo - Petrol residents) and a good chunk of live music and you can know you will enter the New Year rocking and rollin’. 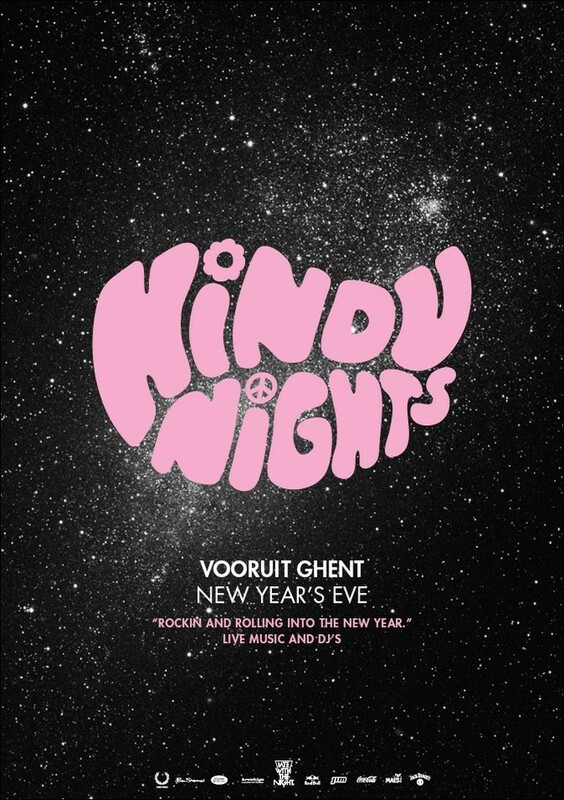 Hindu Nights made the whole rock ‘n’ roll scene fashionable again in no time and shows a big middle-finger once more to electronic music and the hipsters. To say it in their own words: it's just rock 'n roll and if you don't like it, you know what you can do.